Denmark’s capital city Copenhagen is the epicentre of Scandi-cool. 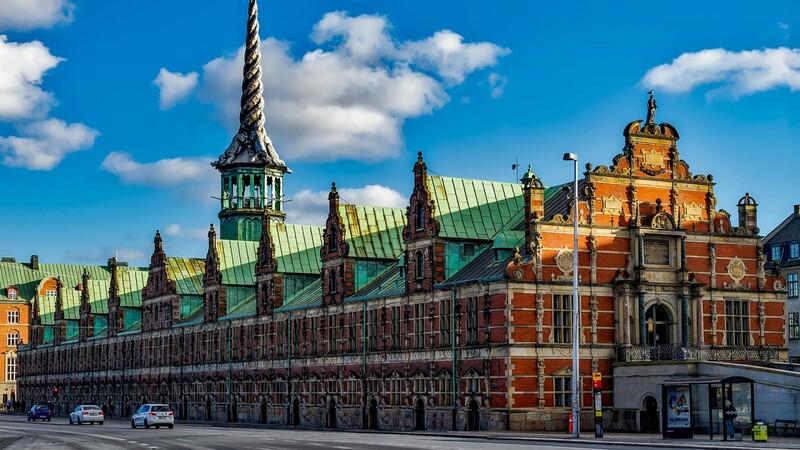 Its historic centre contains Frederiksstaden, an 18th-century rococo district, while nearby is the Renaissance-era Rosenborg Castle, surrounded by gardens and home to the crown jewels. Aside from its historical centre, it’s also home to well-kept waterways, a thriving fashion and design scene and a smattering of Michelin-starred restaurants. One of the best ways to explore the city is by bike, with many tours operating in the area. Take in impressive landmarks such as the Little Mermaid and breeze through the various parks.